Audree Alexandrine’s musical style is definitely pop and melodic, intertwined with some soul and jazz flavours. She composes in French and English, and piano is her favorite instrument when it comes to creation. She likes to compose hooky choruses and to include sections that takes on unsuspected musical directions. Her warm and powerful voice will not fail to move you. Stage being her favorite spot, Audree Alexandrine never misses an opportunity to perform on stage with diverse projects. Over the years, she participated in about a hundred different events. Her stage presence and her ease to connect with her audience are two of her biggest strengths. 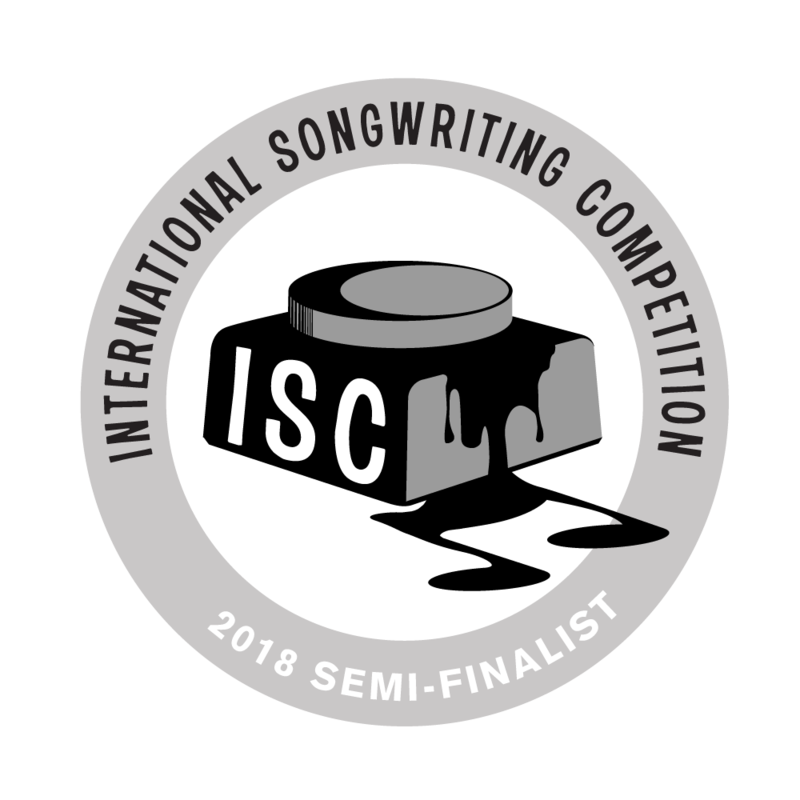 “Le Bourreau des Coeurs” is Semi-Finalist in the International Songwriting Contest 2018 in the “Music Video” category!